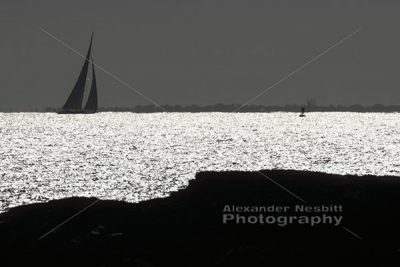 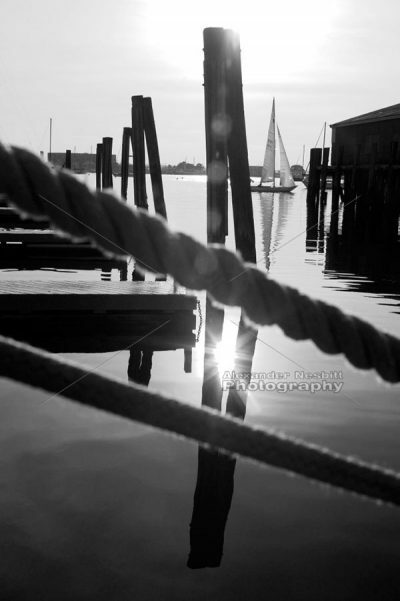 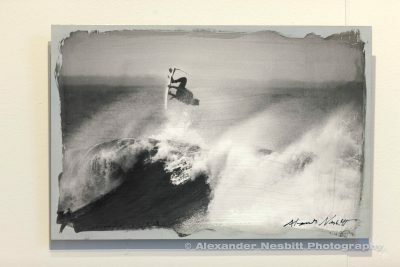 A selection of Newport, RI black and white images from Nesbitt’s collection along with a few of his travel favs. 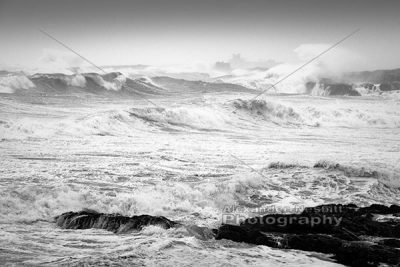 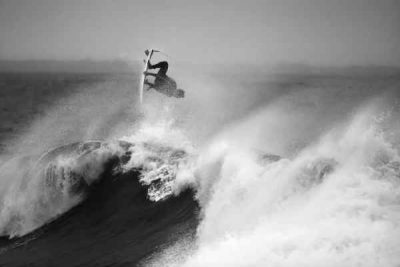 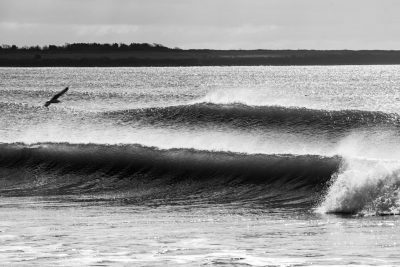 Black and white image of the massive waves of Hurricane Irene crash onto the shore near Bailey’s Beach, Spouting Rock and the Ocean Drive. 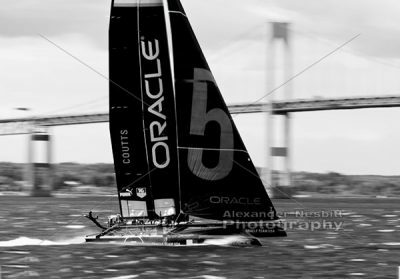 Team Oracle 5 rips through Narragansett Bay past the Newport Bridge during a practice day of the America’s Cup world championship in June 2012. 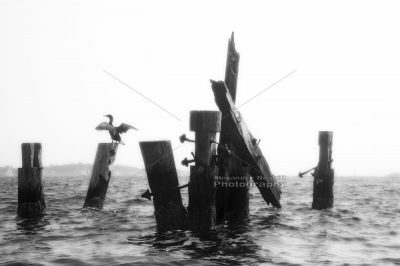 Cormorant dries its wings atop a group of abandoned pier pilings near Rose Island. 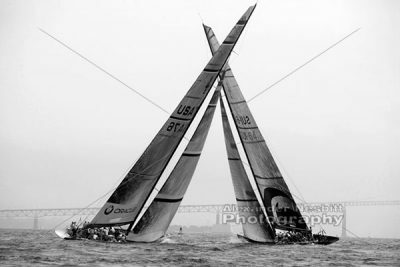 America’s cup boat rigs cross, as a tacking duel unfolds on the upwind leg a race for the UBS trophy. 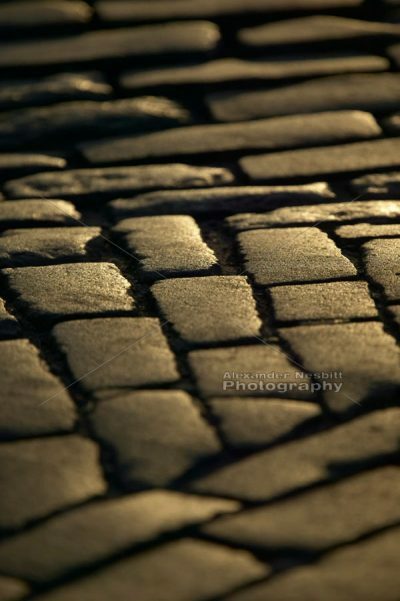 Newport, RI – Cobble Stone paving on Thames Street.